First appears in the 1985 catalogue and the Jan 1985 US price list. Last appearance is in the Sept 1987 price list. Available in Metallic Black or Pearl white. First appears in the 1985 UK catalogue, available in Candy Red or Metallic Black. 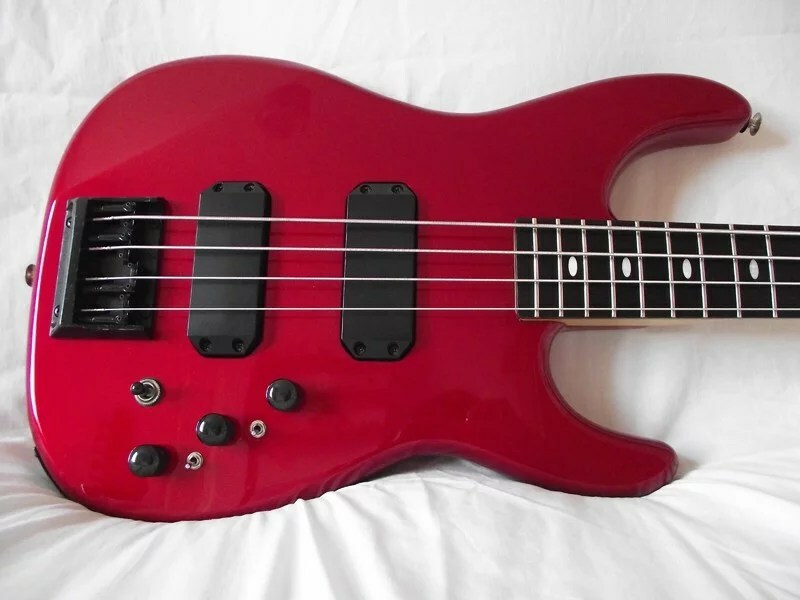 Listed in the Jan and April 1985 US price lists at $399.50, available in Candy Red or Metallic Black. The price rises to $425 in the Sept 1985 pricelist and $549 in the August 1986 price list. Then drops to $475 in the Sept 1987 and Jan 1988 price lists. 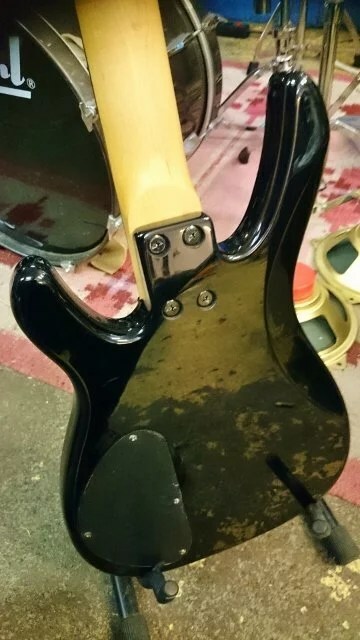 This model came with two necks, a fretted and a fretless. 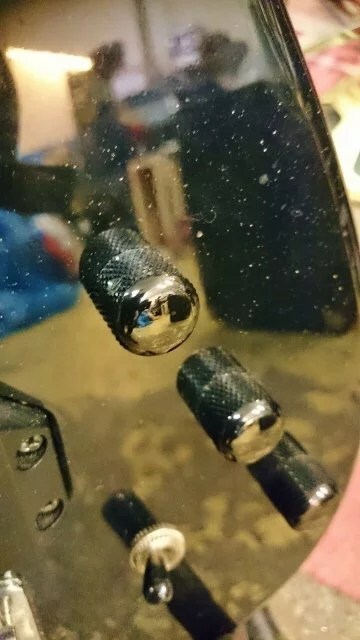 It was also available with just the fretted neck (22 fret, 34″ scale). 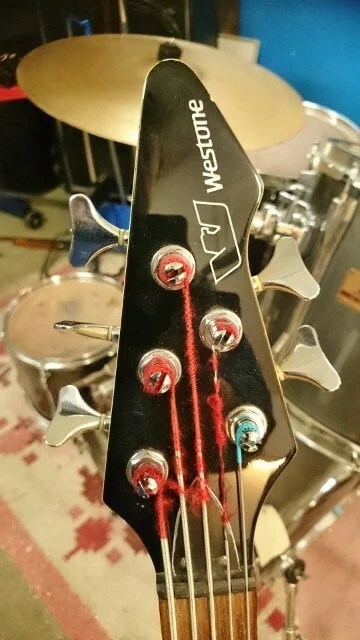 The fretless neck had position dots along the top side, white in all the normal positions (3, 5, 7, 12 etc) and red for the rest. First appears in the 1985 UK catalogue, only available in black with a dull black graphics stripe. 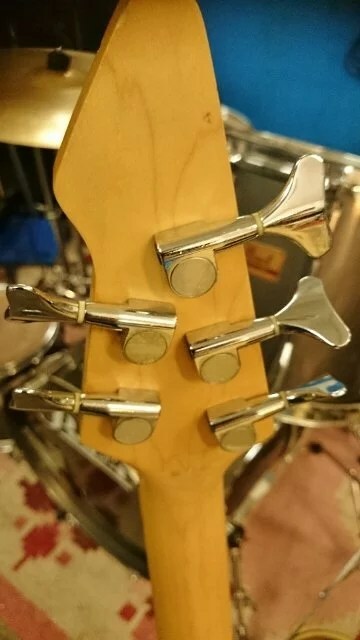 The catalogue lists an option of ‘fretless neck and case available’. 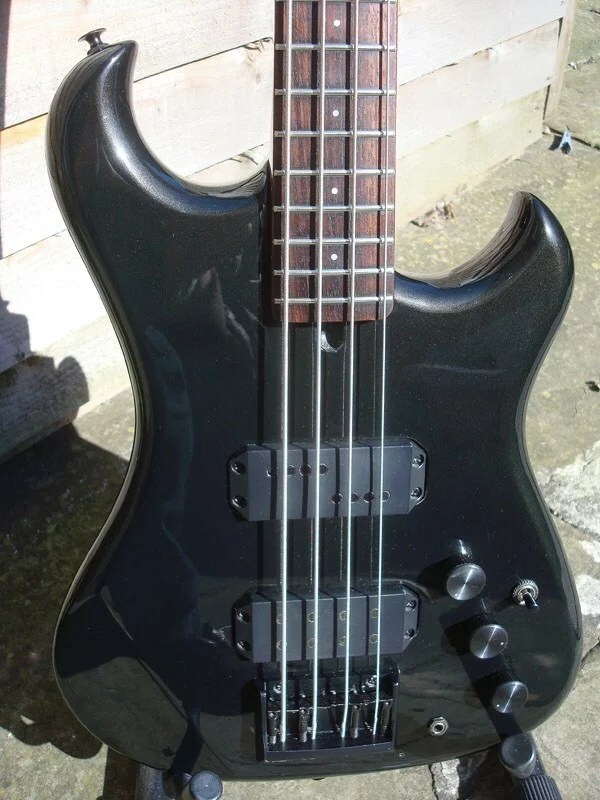 The 1986 catalogue gives the option as ‘only fretted instrument available’. 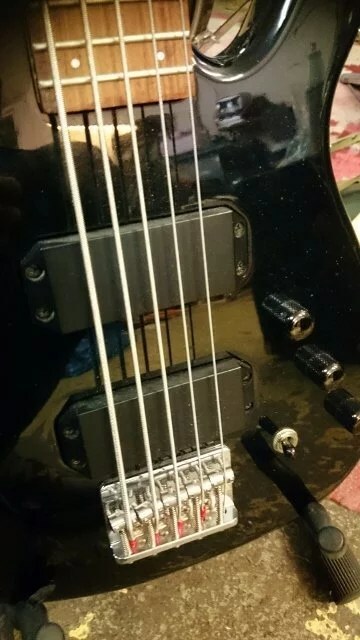 So, in 1985 you could buy the bass with an optional fretless neck and case, in 1986 that was the default. 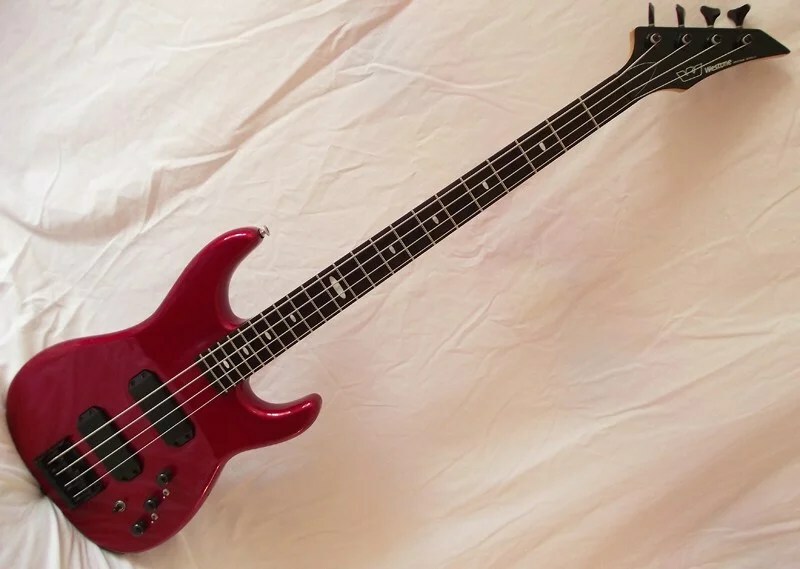 Listed in the Jan and April 1985 US pricelists at $659.50 with case, rising to $679.50 in Sept 1985, $899 in August 1986 with a 2 neck case, dropping to $749 in Sept 1987. 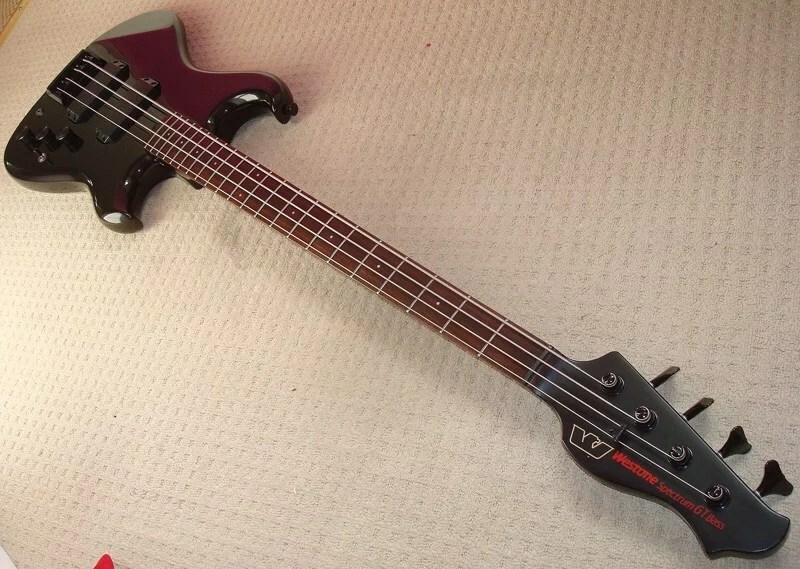 The LX bass does not appear in the Jan 1988 pricelist. 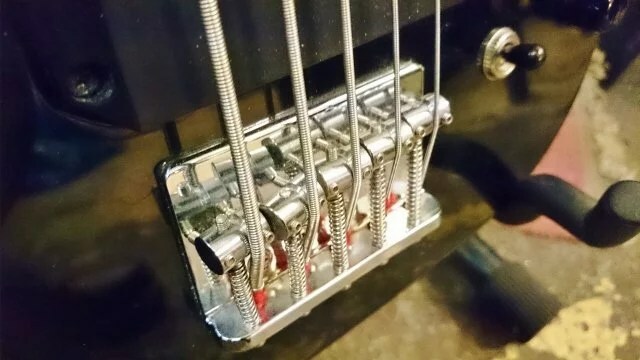 Thanks to the unbalanced coil pickups, switching on coil tap doesn’t result in any significant loss of volume. First appears in the 1985 UK catalogue, available in Black or White with chrome hardware (Black hardware optional). Appears in the Jan 1985 US price list at $299.50, only in Black. Black or White available on the April and Sept 1985 price lists (Same price). 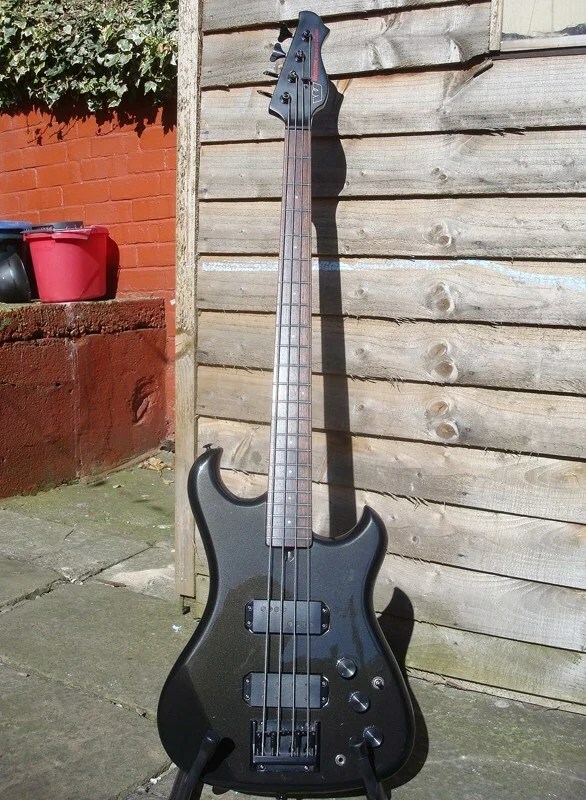 There were 3 models in the Spectrum Series II range of basses, SPB102, SPB221 and SPB 311. 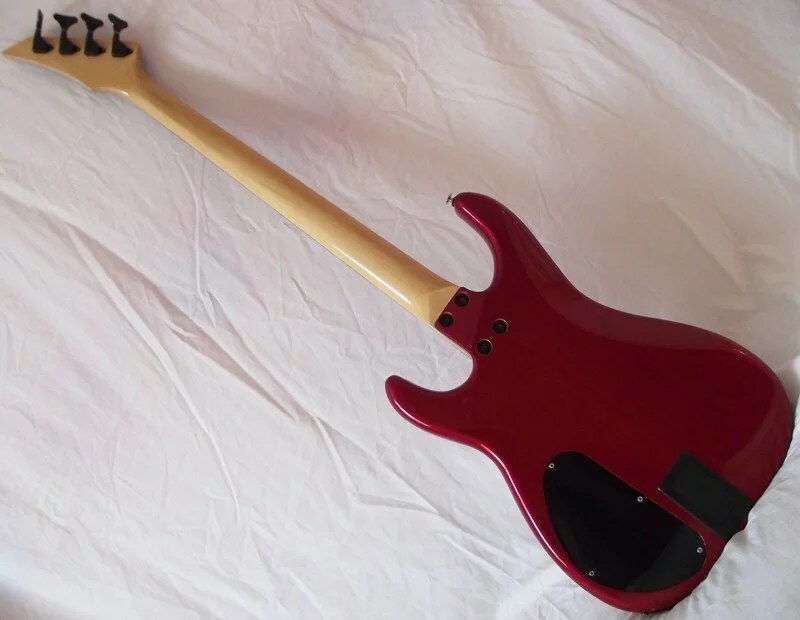 All of these models only appear in the 1988 UK catalogue, so while some may have been made by Matsumoku, the majority of Spectrum Series II guitars and basses were made in Korea 1987-88. The 1990 A Sign Of The Times catalogue states that the body is ‘hardwood’. 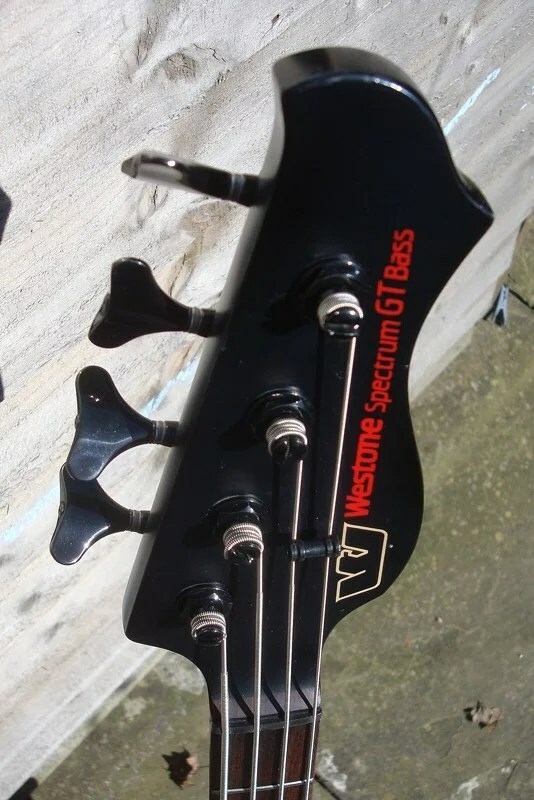 Apart from the headstock logo, this model seems identical to the Spectrum Series II bass model SPB102 shown in the 1988 UK catalogue. First appears in the 1989 New Horizons catalogue. The 1990 A Sign Of The Times catalogue states that the body is solid Poplar. 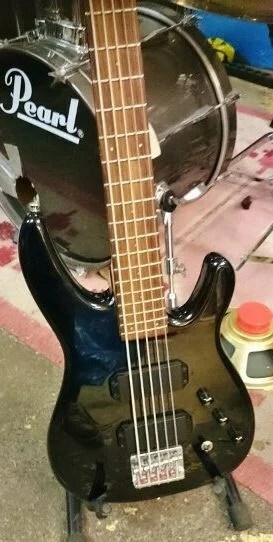 Apart from the headstock logo, this model seems identical to the Spectrum Series II bass model SPB221 shown in the 1988 UK catalogue. Info from 1989 and 1990 catalogues and pricelists. First appeared in 1989, new price in Oct 1989 was $599, available in Black (WEB520BK), Red (WEB520RD) and White (WEB520WH). 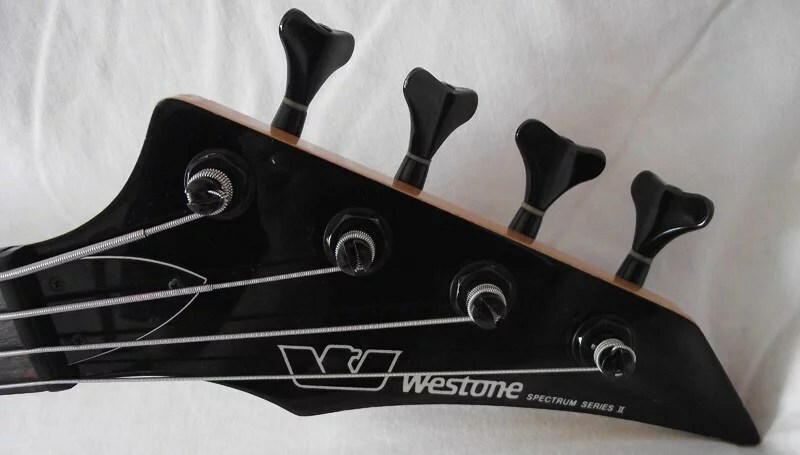 Body style looks similar to the Spectrum Series II models, headstock similar to the Dimension IV and Dynasty.